For a limited time, get up to $1,900 in rebates for insulation in your home along with air sealing and draft sealing. You must be a current customer of both utilities to obtain the maximum rebate, and a Home Energy Audit is required to obtain the rebates. Star Energy can handle everything for you from start to finish – including finding all of your issues, finding the contractors to handle the work and processing your rebates with KCPL & Spire. Star Energy can help make your utility rebates into instant rebates, too – saving you a lot of money upfront! Call or click below for details. 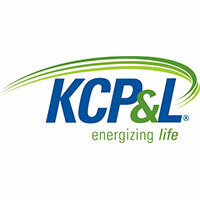 Kansas City homeowners can receive loans at either 0% or 3% interest from the city of Kansas City, MO in ADDITION to the rebates available from Missouri Gas Energy and KCP&L. It’s simple, easy and cost-effective way to pay for your energy efficient projects! The tax deduction is valid for expenses of a home energy audit. The deduction has a $1,000 limit per individual or joint taxpayer return and a $2,000 cumulative limit per individual or joint taxpayer. All deductions must be taken in the year in which the expenses were incurred. A taxpayer may not take a deduction for work that received any type of incentive or rebate through the state or through a utility-sponsored program. 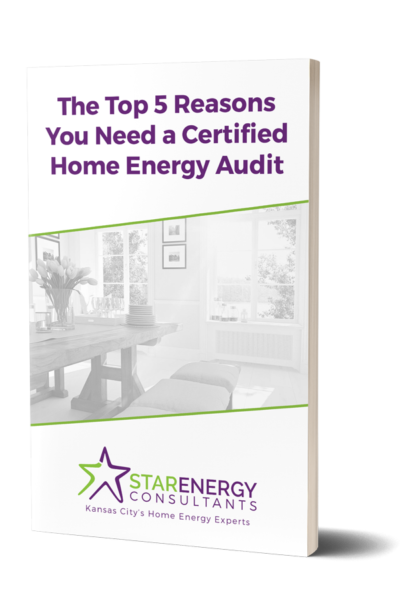 Audits must be performed by a home energy auditor certified by the Missouri Department of Natural Resources (DNR). The program website contains a directory of certified auditors, instructions and a link to Missouri Department of Revenue Form MO-HEA used to claim the deduction. Upgrade your home and lower your energy bill today, if you have Liberty Utilities as your natural gas provider. 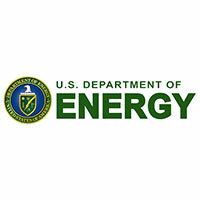 Liberty Utilities is offering customers in Missouri up to $5,000 in incentives to make your home more energy efficient. Energize Liberty Utilities Homes is a program designed to help you complete home improvements that conserve energy, save money and increase comfort. This program allows you to recover money spent to upgrade your home. The rebates will vary depending on the level of energy efficiency that is achieved. 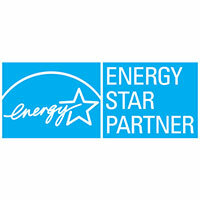 Please call Star Energy for rebate amounts and program qualifications. You could receive rebates and incentives to cover the cost of your audit and offset the cost of bettering your home for years to come.